Luke Mangan, one of the leading Australian Chefs, also highly regarded internationally as the shining symbol of Australia’s culinary culture has signed a multi million dollar hotel deal to open eight restaurants in two new resorts being developed by a team of Australians. 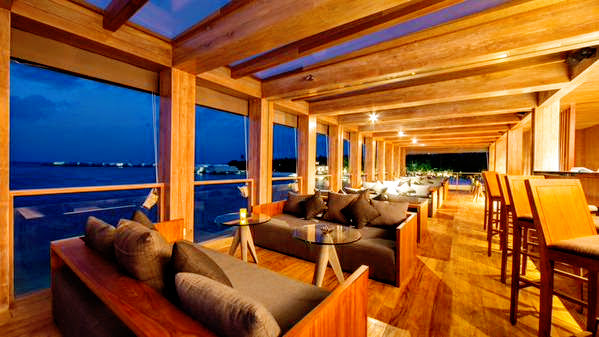 Mangan will be in charge of food and beverages at “Amilla” and “Finolhu”, two new luxury resorts in the Maldives, due to open over the next 12 months. Amilla which is a Maldives language Dhivehi word, meaning private or own is due to open in November this year and Finolhu meaning sand bank in Dhivehi is due to launch in mid 2015. This will be an addition to Mangan’s existing glass brasserie at Hilton Sydney, plus Salt grills/bars in Surfers Paradise, Jakarta, Singapore, Bali and Tokyo. Salt grill is also on board three P&O liners and two more liners due to be added to the P&O fleet in November 2015, will have the signature restaurant installed. Mangan is also a consulting chef for Virgin Australia. 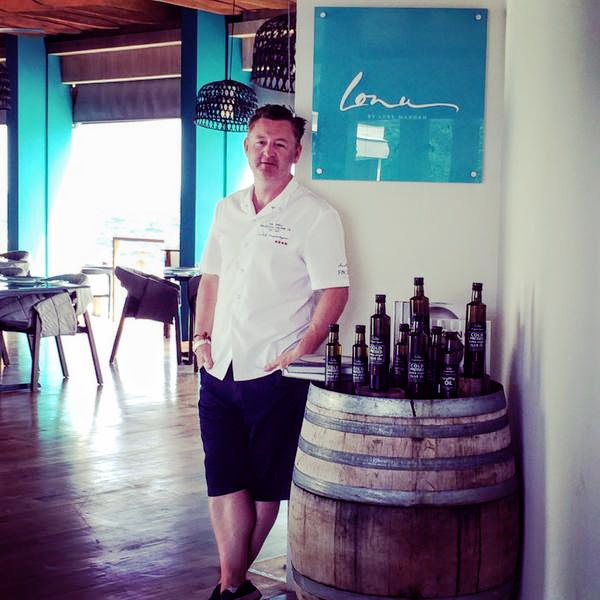 “It is a fantastic opportunity and a great challenge” said Mangan speaking of the new venture in Maldives as he will be offering everything from a variety of restaurants a crab shack and even room service in the luxury properties. The Small Maldives Island Co. who are the developers of these projects is run by Australians Michael Flynn and Tom McLoughlin, along with German-born Carsten Schieck. Mangan came to know them during his holidays there. “They know the Maldives inside out” Mangan says. “It’s going to be cool. We are not going to be pretentious about it. You might be paying a lot of money for a room but sometimes you just want to eat simple (food). You don’t want foam, foie gras, truffles, you just want a nice bit of grilled fish or a bucket of prawns that you’ll peel yourself and have with a beer and aioli”. 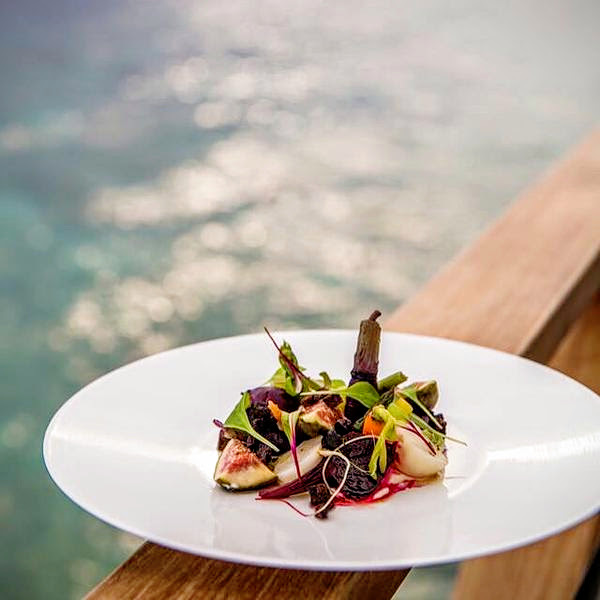 His signature sashimi of kingfish with ginger and shallot, Persian feta and rocket plus local produce, including reef fish, and Asian-influenced cuisine are some of the expected dishes offered at Lonu. Talking about the venture Mangan said, “We’re blessed with local seafood. Fishermen will deliver straight from their boats to us and the lobster tank will actually be in the ocean under Lonu. My goal is to deliver the opposite of overcomplicated and stuffy food; it’s all about fabulous fresh produce”. 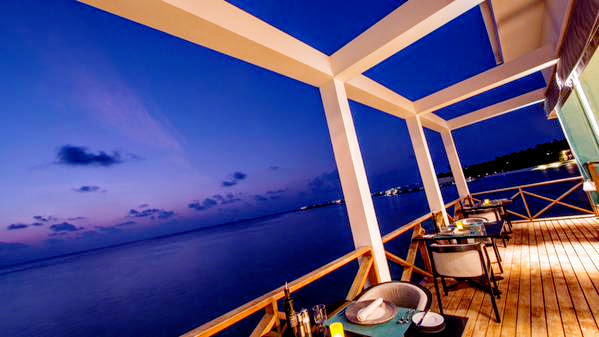 It is also known that local Maldivians will be growing fresh ingredients for the restaurants.